As we approach the season finale of Agents of SHIELD it’s hard to forget that the biggest stand out of the year has been Ghost Rider. The grittier more realistic approach to the rider as well as the amazing special effects and the talent of Gabriel Luna has made Robbie Reyes a stand-out character worthy of a spin off (#WeWantGhostRider everyone!) He’s not the only comics character that Agents of SHIELD has brought to the forefront. The show is very good at taking both minor and major characters from the comics and giving them a spot-light in the show. Robbie’s arc is special however. We’ve seen him go from vigilante to heroic vigilante with Coulson’s team’s help. It’s very similar to what Phil’s done with Daisy Johnson, formerly known as Skye. Keeping that in mind, the idea of Coulson “launching” heroic characters (as well as villains) into the MCU, we figured we’d take a look at 5 characters who Agents of SHIELD should bring into season 5. Who deserves a spotlight like Robbie’s? What new character could Jed and Maurissa bring to the audience’s attention? With a 5th season confirmed, here’s our top five choices for new “pods” the writers could potentially tackle. 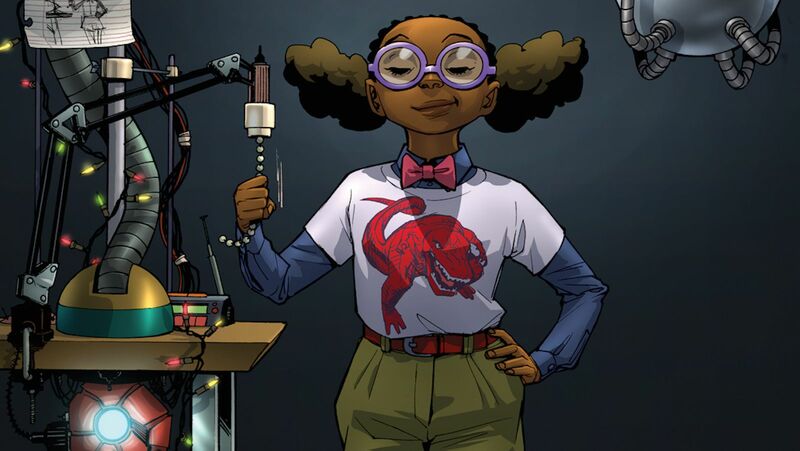 Dubbed “The Smartest Person in the Marvel Universe”, Lunella is a fan favorite and a popular character. She and Kamala have been on every “must have” list for the MCU since they introduced the inhumans, and with the addition of the royal family on Marvel’s The Inhumans it would make sense to add in another inhuman – and one with a fan following who is working with Daisy Johnson in the comics. Hope Mackenzie’s intelligence in the framework made us think of Lunella, and while it’s unlikely (very unlikely) that Hope would end up as Lunella in the MCU, we’d love to see the first pod focusing on the characters of SHIELD connecting with joy again after how the last arc ended. Having her help out the team, disappear, and reappear at the end of the series with devil dinosaur would be amazing. 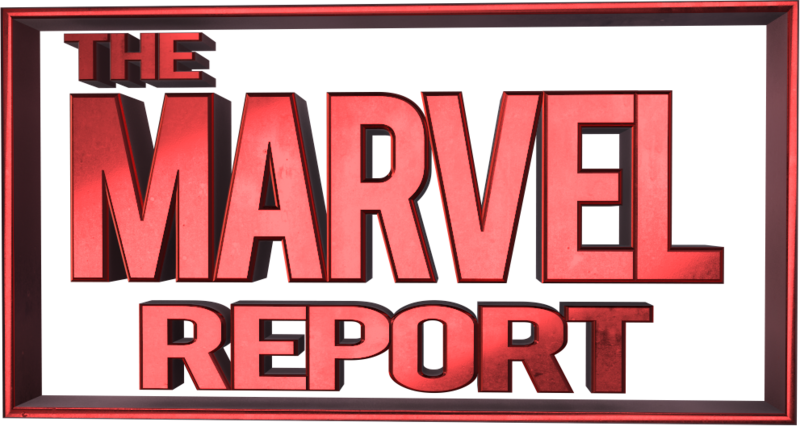 A potential antagonist would need to be drummed up but Lunella and Daisy Johnson teaming up at the beginning of the season and the team helping a young girl discover the joy of her powers might be just the antidote to recover from the past season. It would also be a nice change from the romantic plotlines she’s embroiled with. A pod to heal and help a kid who comes back to the show with a giant dinosaur? We’d be on board. Another “kid learning to control their powers” with a potentially darker bent, Jennifer Takeda’s story is a tragic one. One day during a make-out session with her boyfriend she began to emit massive doses of radiation. Her parents blamed Roxxon (a great way to tie in Cloak and Dagger and Runaways to Agents of SHIELD) but the Avengers took her in anyway and trained her to use her abilities. It’s not without it’s consequences however as she’s forced to live her life in a Hazmat suit. Jennifer Takeda would make an excellent anti-hero along the lines of Robbie and if Gabriel Luna stuck around as Robbie Reyes, Jennifer learning how to use her powers – inhuman or otherwise – would be a good way of teaching people who might feel weird or out of place that they are just as powerful and just as awesome as others. 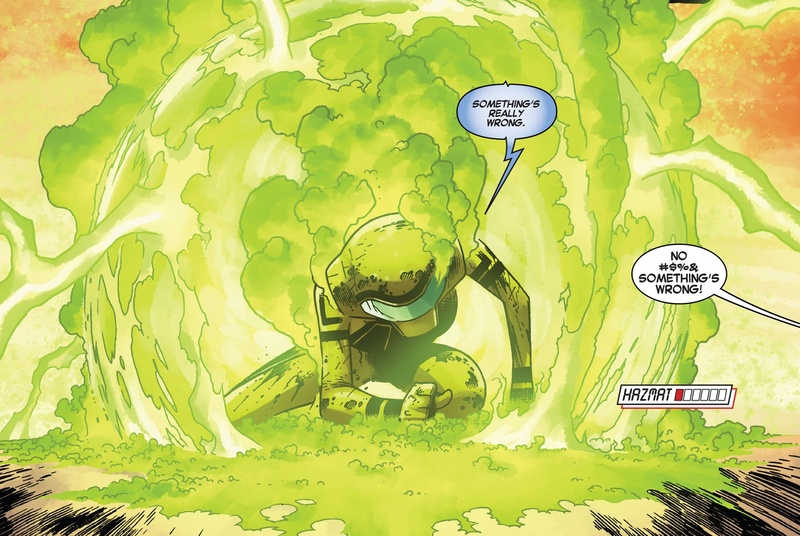 Plus, the notion of her abilities are terrifying and would be an interesting special effect. The story of Tony Masters is a tragic one. A former SHIELD agent, Masters took an experimental HYDRA serum which left him which superhuman reflexes that made him able to copy anyone’s abilities. Finesse is his “rumored” daughter and having to extract her from her father could go either way as far as the character goes. While Tony has moments of lucidity and SHIELD has made use of his abilities to gain money and resources in black markets around the world, Finesse has her supposed father’s abilities without a mutant or inhuman gene. With multiple characters having to deal with abusive backgrounds, this could be a meaty way for characters to fully address these issues. Finesse in the comics often struggles with her abilities and a desire to be a villain. Having Daisy and Robbie around as role models given their unique experiences could be an awesome storyline to pursue. Daisy in particular. Finesse has very little moral compass and Daisy guiding her and being a role model no matter what the outcome – if Finesse decided to become a heroine or a villain – would add even more dimensions to her awesomely complex character. 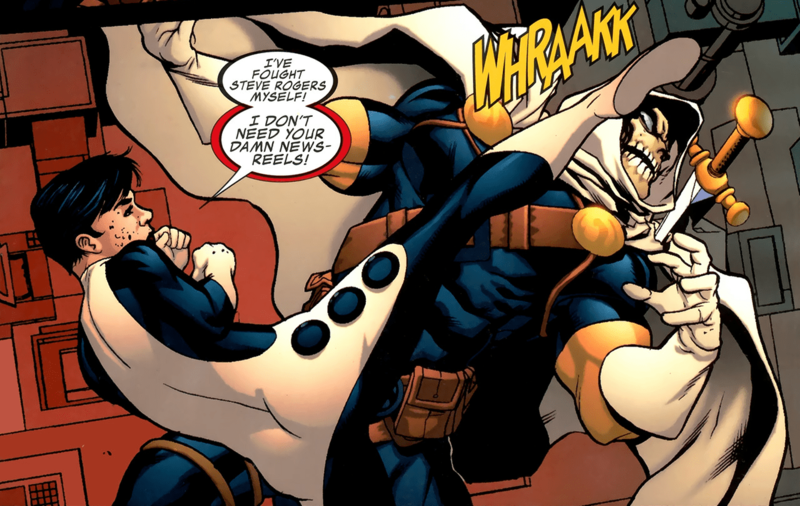 If Taskmaster and Coulson had a history it would add more layers to Coulson as well. There’s no bones about it, with Marvel’s focus on monsters and Maria Hill name-dropping Man-thing in season 1, Man-Thing could be a really awesome creature to introduce to people. 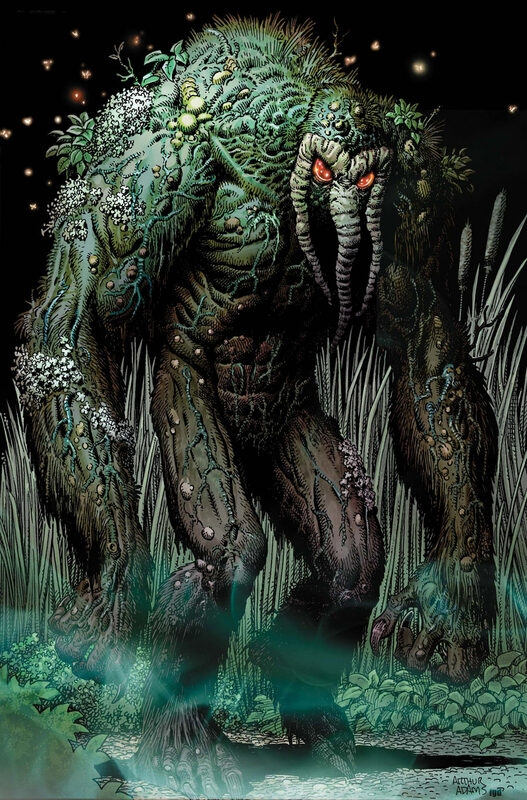 Man-Thing is another tragic backstory and he has the added bonus of being ugly. As much as we love Agents of SHIELD apart from Robbie occasionally being a skeleton we don’t get to see a lot of people dealing with the physical downsides of being super heroic. While Man-Thing might be difficult, the VFX team has proven themselves more then up to the challenge and having Man-Thing come in and offer a supernatural and scientific creature would continue to build on the ghost rider mythos. Plus, they’ve already mentioned him. It’s one easter egg we’d like to see hatch into a chicken for Marvel to tackle. When Marvel got the rights to Daredevil and Ghost Rider back they also got the rights to Blade. A rumored return for the vampire slayer has been hinted at, and we (and many others) humbly suggest that Agents of SHIELD have Blade and Robbie meet and expand the world of the supernatural in Marvel Television. While The Darkhold is still in play, Blade interrupting SHIELD and bringing his particular brand of justice to the screen would be awesome. The Whedons have experience with vampires and having Blade return could make for some great Buffy and Blade jokes on the show. 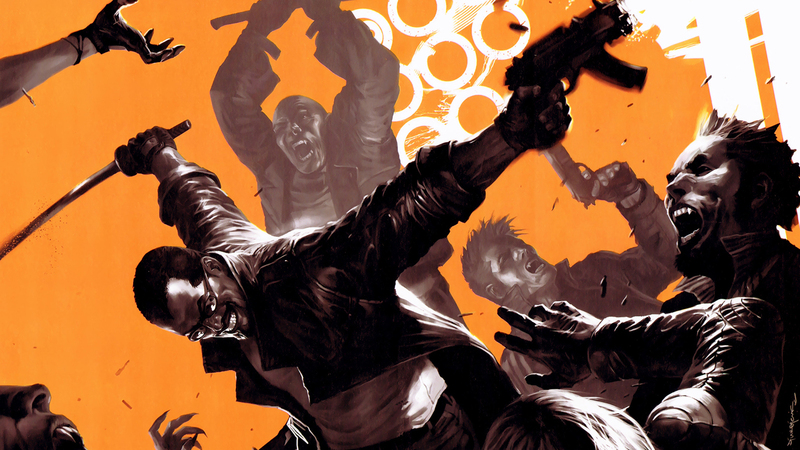 Blade would be a great opportunity to rehabilitate another lost soul and create an antihero. He’d set up the beginnings of a “sons of midnight” storyline (a great story where moon knight, ghost rider, and blade all team up), and he’d continue to stick in a wheelhouse that Agents of SHIELD has done very well with. The supernatural. Whatever happens in season 5 and whatever arc they chose to pursue it’ll have to hinge on the finale and just what happens to our favorite agents. While everyone has teased crazy random happenstances, we’re simply excited to see fantastic storytelling. Congratulations on Season 5 Agents of SHIELD. We can’t wait to see the season finale! Marvel’s Agents of SHIELD season finale airs Tuesday May 16th at 10 on ABC.